I love barbecue sauce. Let me rephrase that, I love this barbecue sauce. It’s more than finger lickin’ good; it’s dump-the-bowl-into-your-mouth good. I also have zero skills when it comes to the grill, so oven-barbecued? I’m so there. 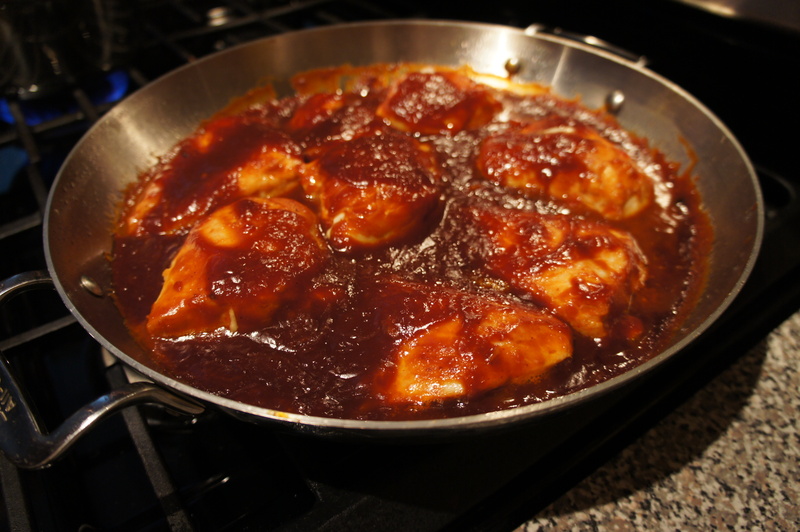 Browning the chicken in the skillet and then finishing the breasts in the oven results in extremely juicy pieces of chicken with plenty of sweet and tangy sauce. I cannot recommend this barbecue chicken more. We doubled the recipe for my birthday dinner last night which was extremely easy to do, but I’ll write out the standard measurements below. Adjust oven rack to upper-middle position. Heat oven to 325 degrees. 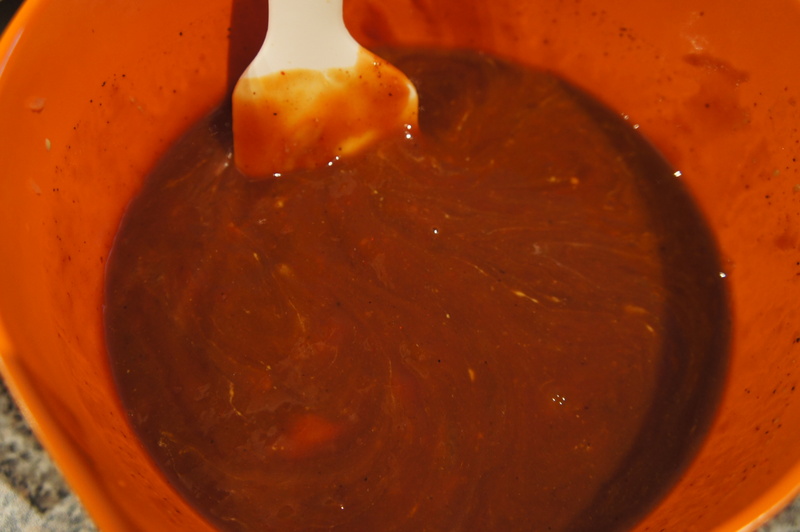 Whisk ketchup, onion, Worcestershire, mustard, molasses, maple syrup, vinegar, and chili powder in small bowl; set aside. Season chicken with salt and pepper. Heat oil in heavy-bottomed, nonreactive, 12-inch ovenproof skillet over high heat until beginning to smoke. 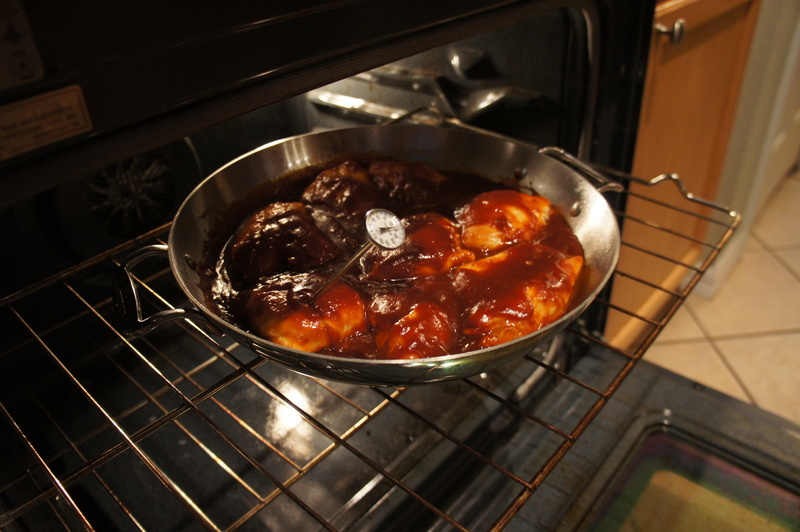 Brown chicken until very light golden, 1 to 2 minutes; using tongs, turn chicken and brown on second side. Transfer chicken to plate and set aside. Off heat, add sauce mixture and scrape up browned bits on bottom of skillet. 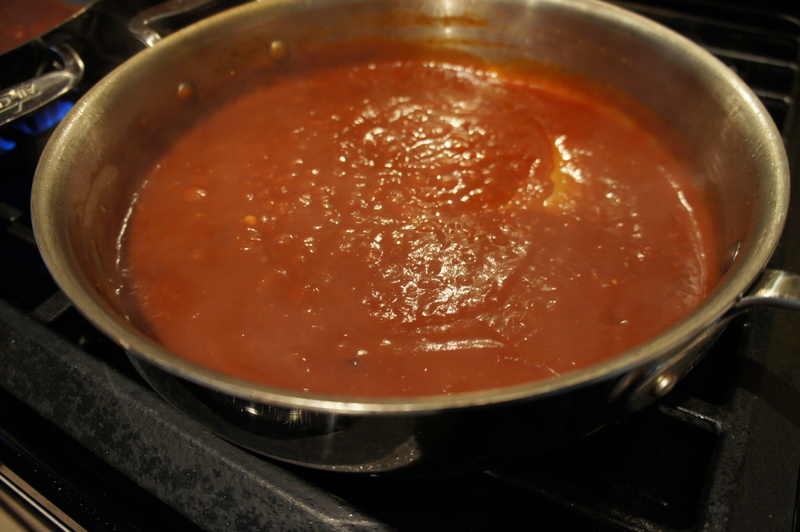 Simmer sauce over medium heat, stirring frequently with heatproof spatula, until sauce is thick and glossy, and spatula leaves clear trail in sauce, about 4 minutes. 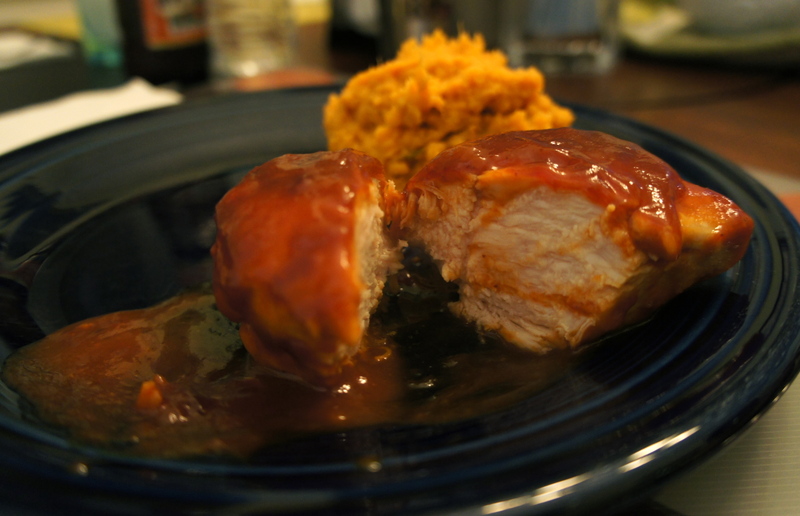 Off heat, return chicken to skillet, and turn to coat thickly with sauce; spoon extra sauce over each piece of chicken to create a thick coating. 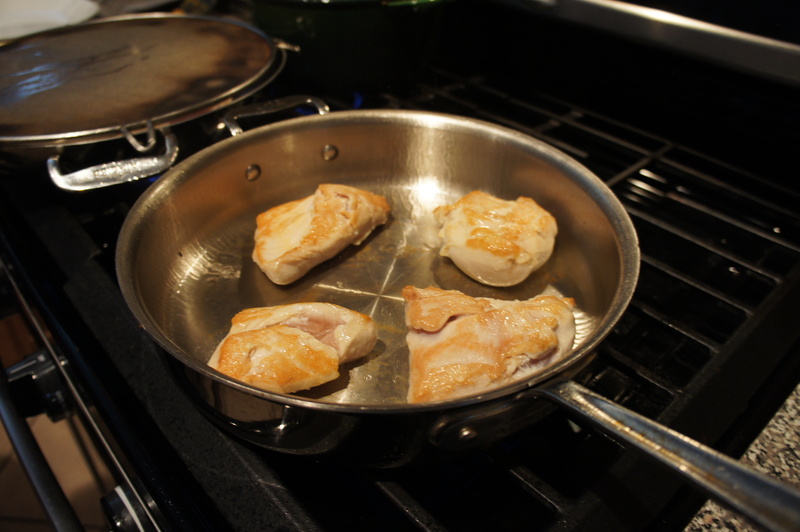 Place skillet in oven and cook until thickest parts of chicken breasts register 130 degrees on instant-read thermometer, 10 to 14 minutes. Set oven to broil and continue to cook until thickest part of chicken breast register 160 degrees, 5 to 10 minutes longer. Allow the chicken to rest 5 minutes before serving. Haven’t had bbq chicken in a while, looks good.